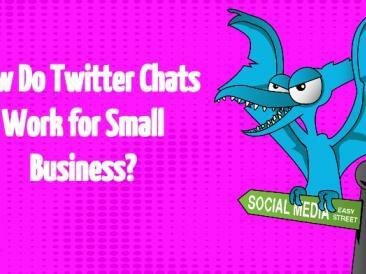 How do Twitter Chats Work for Small Businesses? I recently discovered how fun and useful Twitter Chats can be from a business perspective. Twitter Chats might be the most underappreciated small business marketing and outreach tool.  They give businesses a free, regularly-occurring way to network with industry influencers.